Today’s spas, medical or not, offer many services beyond massage, facials and mani/pedis. A variety of popular cosmetic procedures like laser treatments and fillers are commonplace in the spa world. But, there is a crucial difference to consider when choosing where to go, and there are times when choosing a Medical Spa matters. The Brand: Are they a reputable spa who stand behind their staff and the procedures they provide? The Experience: What’s the atmosphere like? How do you feel when you walk in? How does the staff treat you? The Results: How do you feel when you leave, and the week after that? Was your treatment of choice one you would recommend? Do you look forward to going back the spa? When deciding to go in for a cosmetic procedure there’s one more factor to add to the list above: the training. Medical spas are a combination of a medical clinic and a day spa. They operate under the supervision of a medical director with a staff of medically trained technicians. And here’s where the difference between a medical day spa and a regular day spa is critical: at a medical spa, laser treatments, botox, fillers are treated as medical procedures, not cosmetic treatments. 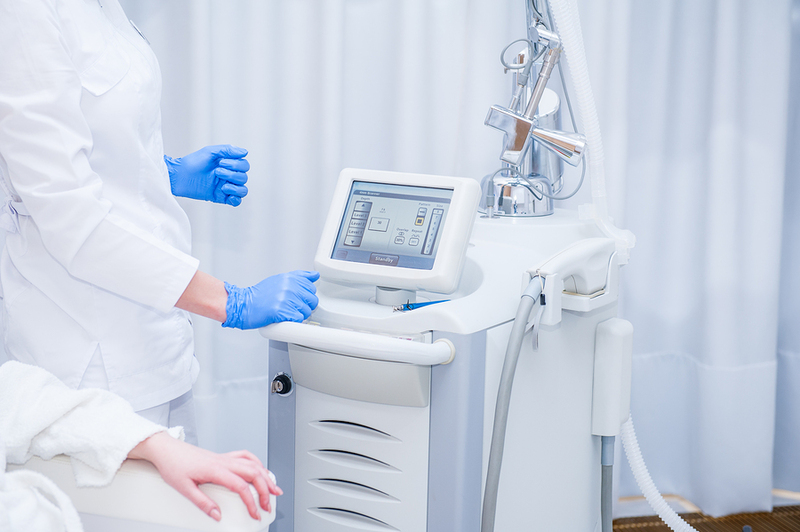 With all the recent coverage of botched cosmetic treatments coming to the surface, it is more crucial than ever to make sure your facility of choice is on the up and up. At Sky and Sea Spa, Miami’s premier med spa, we offer an array of treatments in an ambient setting so you feel relaxed both by your environment and the knowledge that you are in the capable hands of our staff when you come to us for a treatment. From relaxing facials and massages to non-surgical cosmetic procedures, we’re here to help you look and feel your best! We consult and follow up with treatments that are able to repair skin damage, erase fine lines and wrinkles, help you trim down stubborn fat cells, remove unwanted ink and more. Copyright © 2019 Sky and Sea Spa: Medical Spa located in Miami & Key Largo.